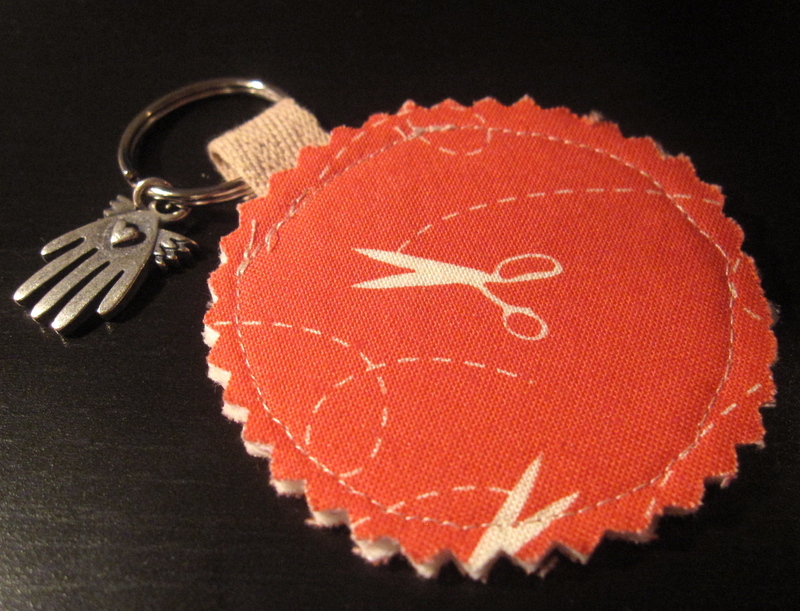 Did you guys see Sam’s cute key-chains she made recently? Well I got one! It’s so cute and the perfect size and has scissors on it! Made for me. Thanks Sam!